Blue Edge Crafts have taken delivery of some new Hearty Craft 3D images. 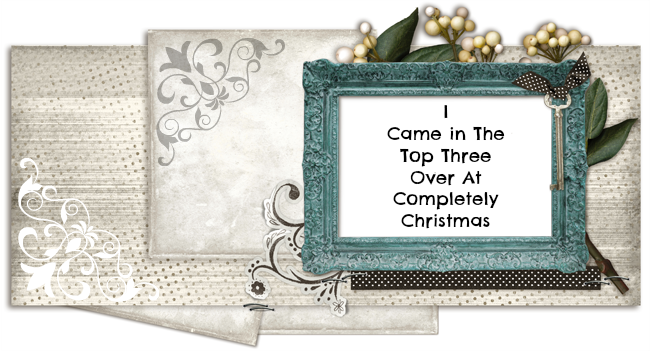 I would like to share some of the cards I have made with them and also the products I have used. 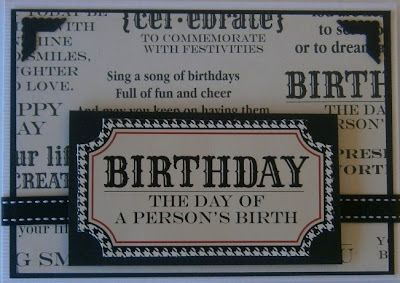 The last of the Hearty Crafts Cards today I hope you have enjoyed seeing them . 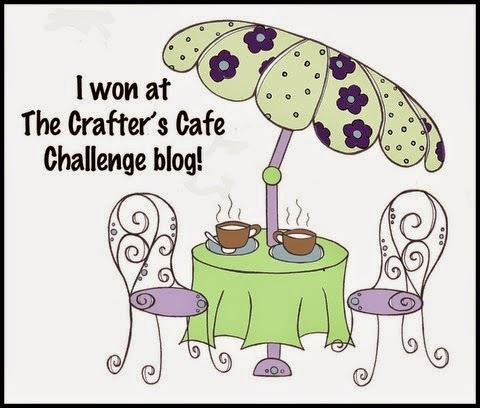 Thank you for visiting my blog thsi week. Have a great weekend. 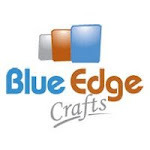 Blue Edge Crafts have taken delivery of some new Hearty Craft 3D images. 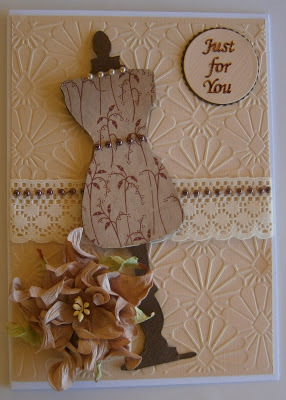 I would like to share some of the cards I have made with them and also the products I have used. One for the men today . Today I would like to show you a large tag. You could write a message on the back of the tag and attach it to a gift for a different type of card. My hubby recently had a birthday. 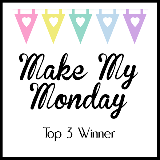 Each month on Craft Mad we have a project , tip or technique to try. This month we have some tutorials for folded cards. This is the second card that I would like to show you. Start with a 12” x 8” piece of card. Score at 4”and 8” on the long side and 2” and 6” on the short side Following the diagram, cut on the solid lines and fold on the dotted lines. 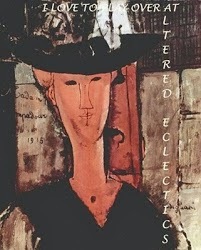 Discard the pieces marked with an “X” Your card should look like the photograph below. Fold and decorate with your theme of choice. 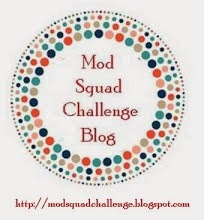 Each month on Craft Mad we have a project , tip or technique to try. This month we have some tutorials for folded cards. I would like to share these with you over the next few days. I like to add a little extra to my swaps in the form of a tag To follow on with May's theme "lace and pearls" I have made this little tag for my partner. This is the second card for my partner for this months Craft Mad swap. 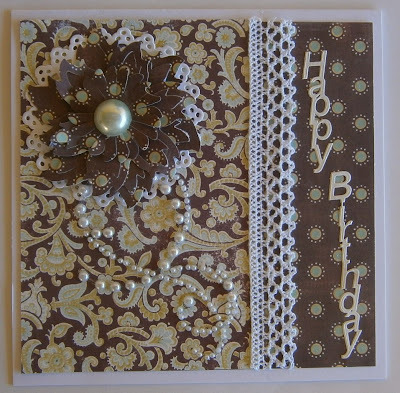 I have used an embossed background with a chipboard dress form covered n patterned paper, lace, pearls , flower and a greeting on Spellbinders circle dies. 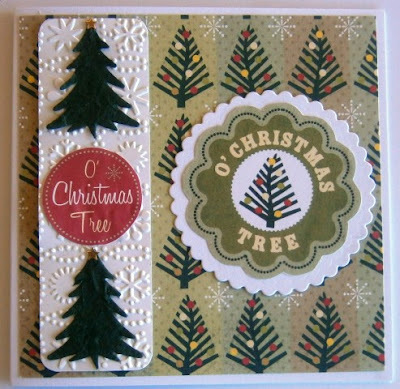 The theme for our Christmas All Year Round Sketch Challenge for June is Christmas Trees Here is my sample card for this month. 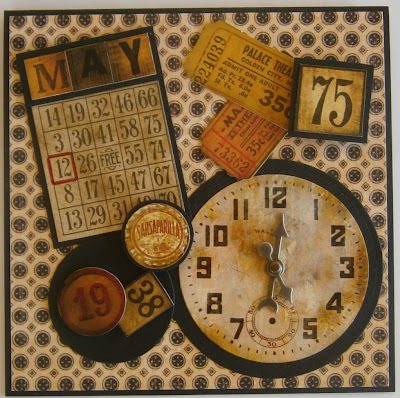 The months seem to be flying by and it is once again time for the Craft Mad Card Sketch Challenge This is my sample card for June . So many people seem to have a problem when making a card for a male relative or friend so I have set the Male theme again this month.